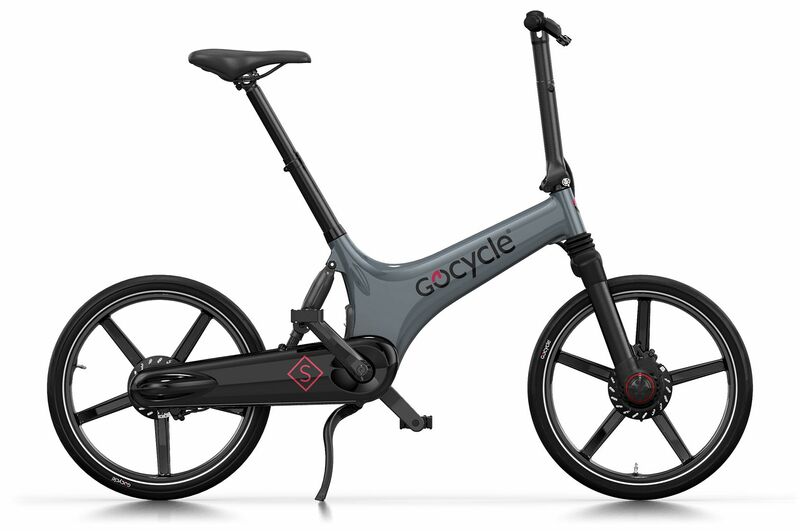 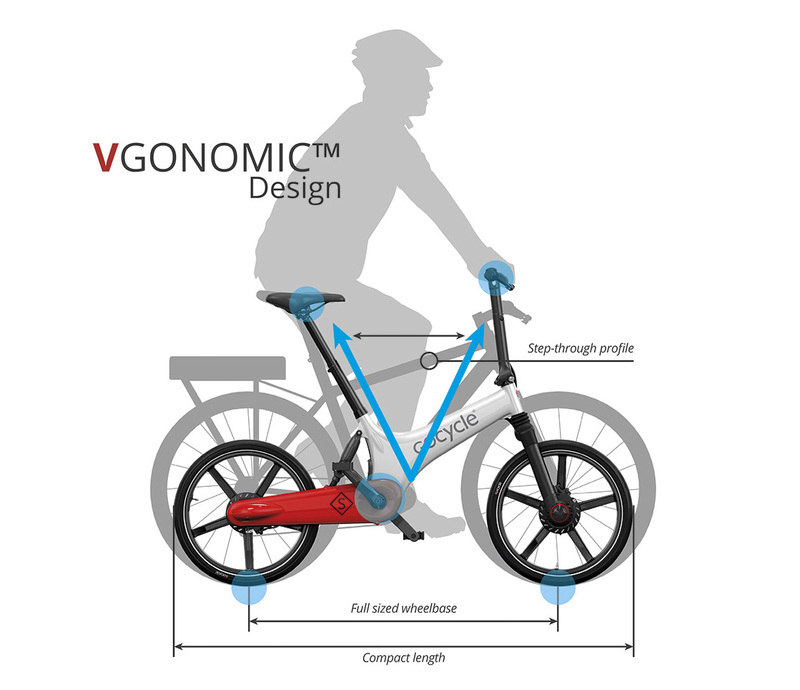 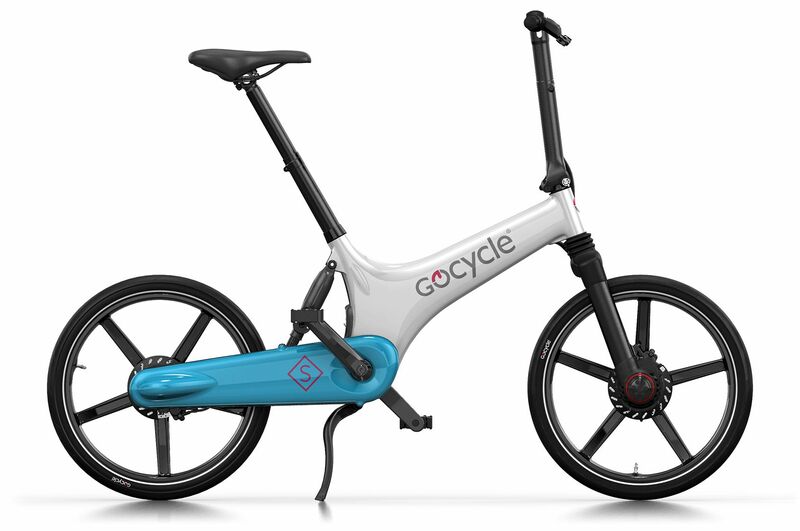 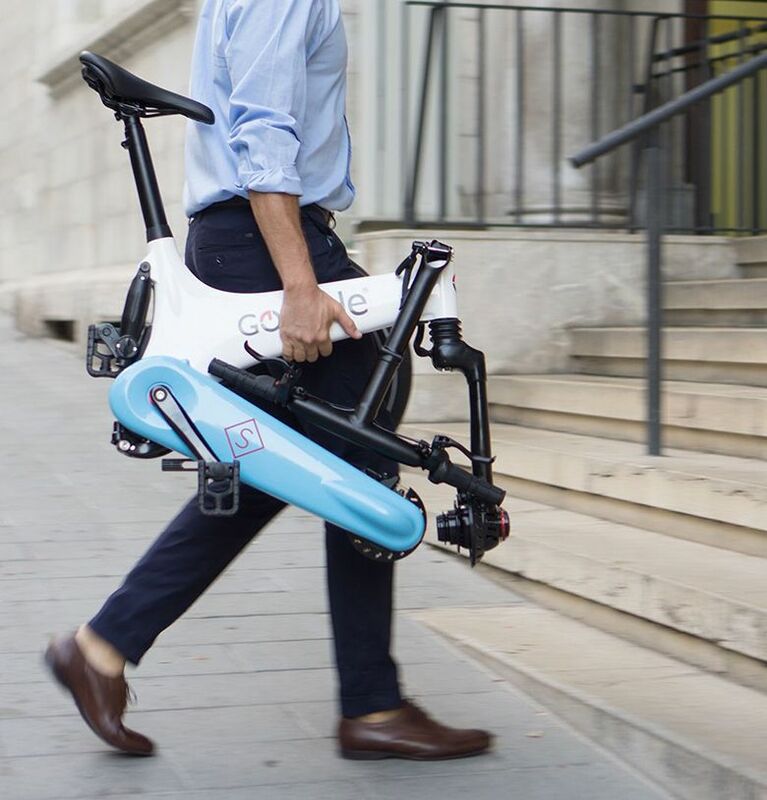 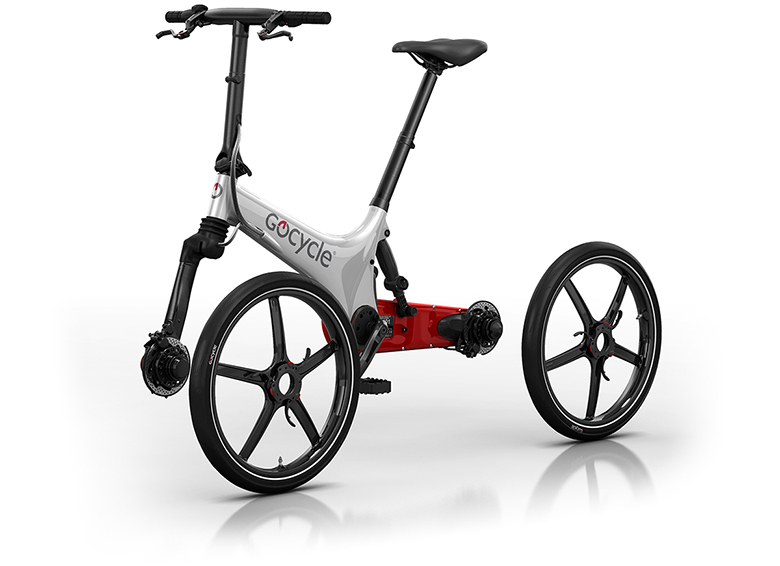 We have been on a mission to build the best electric bicycle in the world – the all new Gocycle GS! Perfectly designed for commuting, running errands, or just having fun! Don’t put off buying an electric bike any longer. Owning and riding a Gocycle GS is your chance to start living a more active, healthy and sustainable lifestyle.